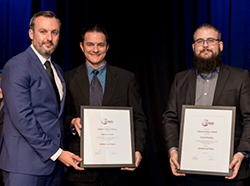 In August of this year the ASI held the Queensland Steel Excellence Awards at the Brisbane Convention and Exhibition Centre. 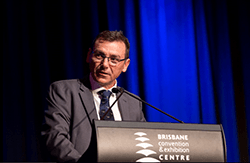 The highlight of this event for Steel Detailers is the IPD award, which is the first award handed out at the event, with the Queensland President of the AISD, Clayton Roxborough, taking charge of the microphone. The following paragraphs are an extract of his speech. 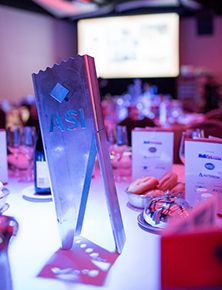 “Historically, our clients were steel fabricators. But that’s changing. More and more, we are seeing the Builder & designers as thinkers and innovators, people who are beginning to understand what a wealth of knowledge & value, steel detailers can bring to their projects. 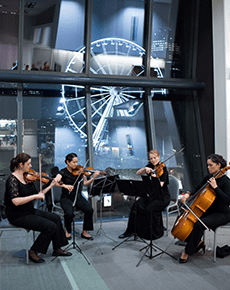 We’re finding that Builders & design consultants are directly engaging with steel detailers to harness these advantages and work collaboratively to extract the full potential that our technology and talent has to offer. 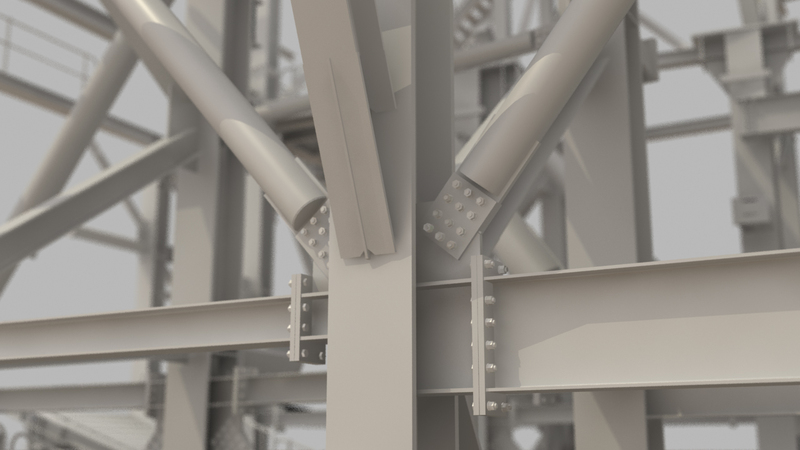 No longer are we just producing detail drawings of steelwork. No longer is detailing just the first step toward construction. Among other things we are now also involved in the steps of design development, co-ordination & documentation, schedule control and even procurement. In addition, detailers are getting to site a lot more these days with scanning and point cloud surveys and 3D models on hand-held devices. By integrating the detailer early in the project, local steel detailers are delivering significant efficiencies right along the supply chain. This helps lower the perceived risks for steel construction, and ultimately, makes steel a more sought after building material. From the run of mine dump hopper through to the train load-out bin, the scope of work comprised of all structural and mechanical steelwork, piping & cable racks. 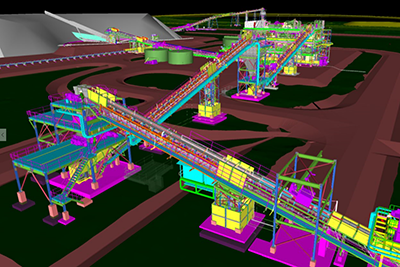 This large mining project involved over 500 tonnes of fabricated steel and was detailed over an 8 month period. 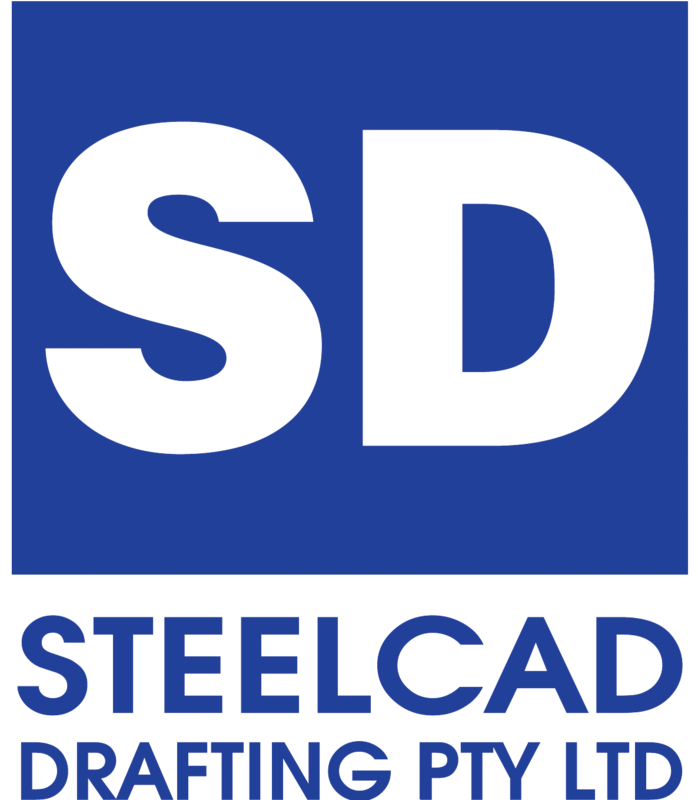 For all of this time, the core of the Steelcad team were embedded in the Sedgman design office. Constant communication between the design team and the detailers allowed this large and complex project to run very smoothly. The sharing of models back and forth (design models used by the detailers, and the detail models used for approval comments) also greatly enhanced the flow of information for this project. The main benefits of the IPD process on this project were derived from having the detailers working directly with the engineers, in their office, and the ability to utilise the design models for detailing. This provided significant time savings in modelling time. The continuous communication between the detailers and the design team completely avoided the many RFI’s and delays that can often impact on this type of project.